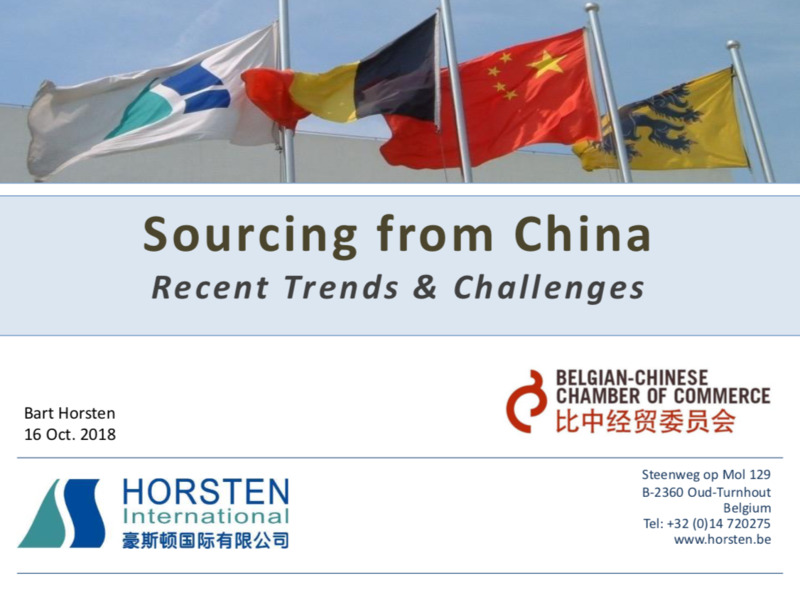 On 16th October 2018 Horsten International organized a seminar about Sourcing from China & Payment to Chinese Suppliers in RMB, together with Ebury and the Belgian-Chinese Chamber of Commerce (BCECC). 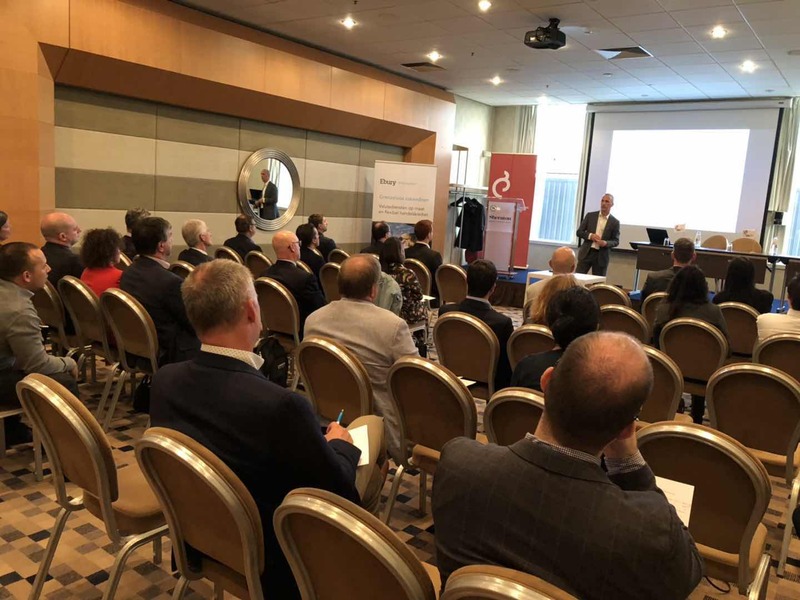 After an introduction by Mr.Bernard Dewit, Chairman BCECC, Bart Horsten talked about the new trends and challenges of sourcing from China. 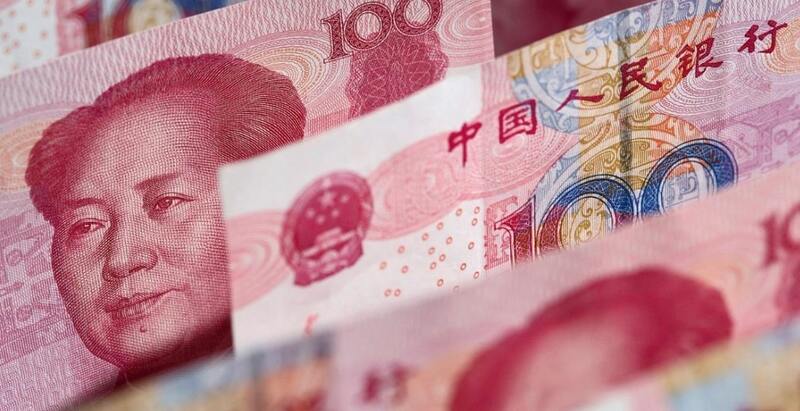 Despite rising salaries and costs, China is still a very important supplier of raw materials, semi-finished and finished products for many European buyers. Then Mrs. Isabel Ye, Corporate Development Manager Ebury, talked about ways to pay your Chinese suppliers in RMB and which advantages it can bring to your business. As the last speaker, Mr.Thomas Balis, Team Leader Supply Chain of Brouwland, gave an interesting testimonial about Brouwland's experiences in sourcing from China. The event was closed with a Q&A session and a networking reception. More than 50 participants attended the succesful seminar. If you need more information about the event or want some assistance in your sourcing from China, please contact us.